Smylies has a wide range of popular British snacks and confectionary available. With Christmas on the horizon, it is crucial for retailers and wholesale business to understand their target market and make the most of the festive period. Smylies has created a shortlist of essentials needed for a traditional British Christmas party! 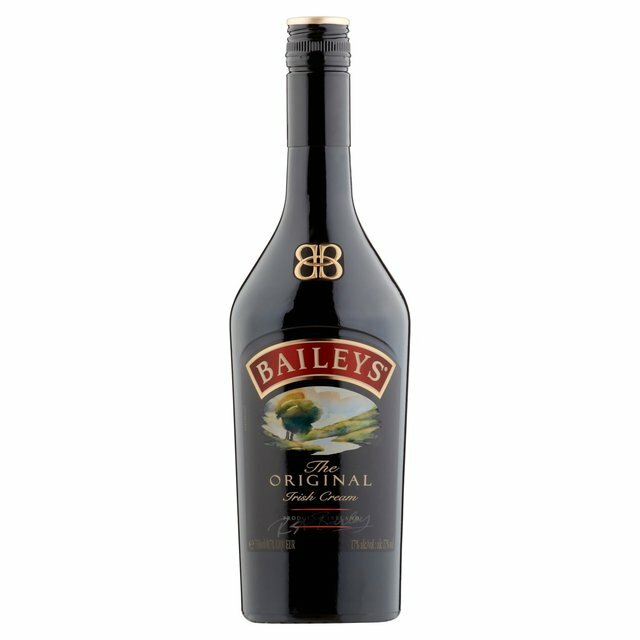 Baileys is necessary for any Christmas celebration! 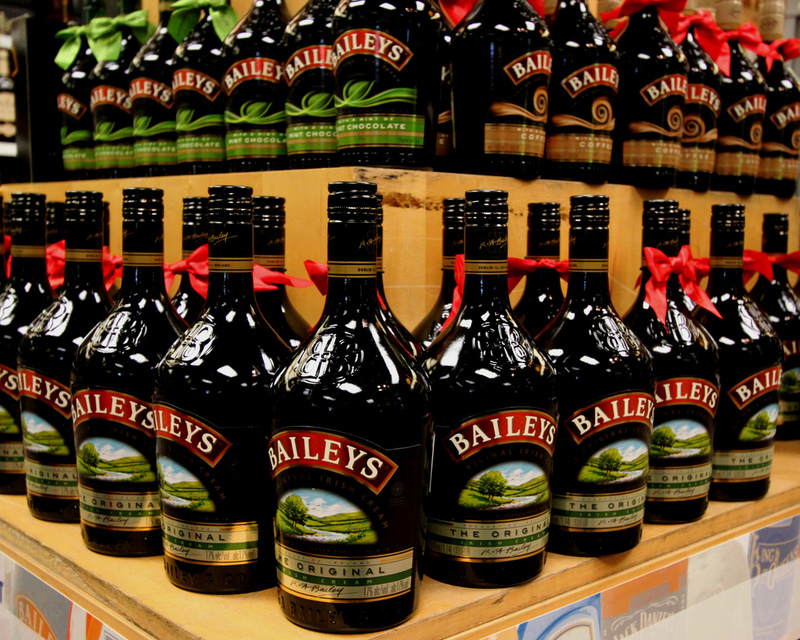 Best served chilled with ice, the traditional Irish cream is popular throughout the festive period. 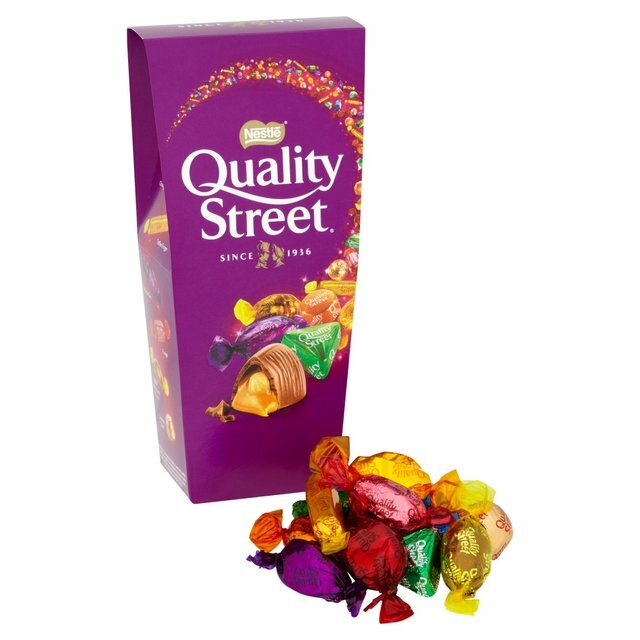 First created in Yorkshire, Quality Street has thirteen variations of chocolates including the iconic Green Triangle and Strawberry Delight, making them an ideal treat for a large group or party. 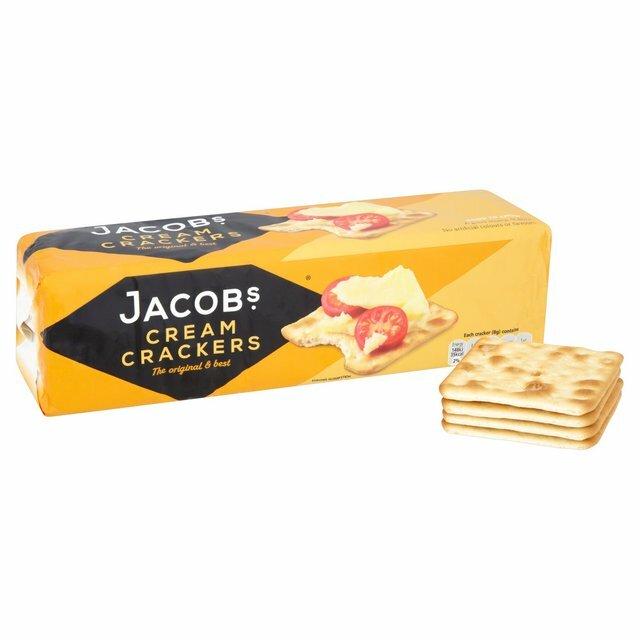 Jacob’s Cream Crackers are a well-loved snack across the UK. A delicious accompaniment to a cheese board, these savoury biscuits are always a crowd pleaser. 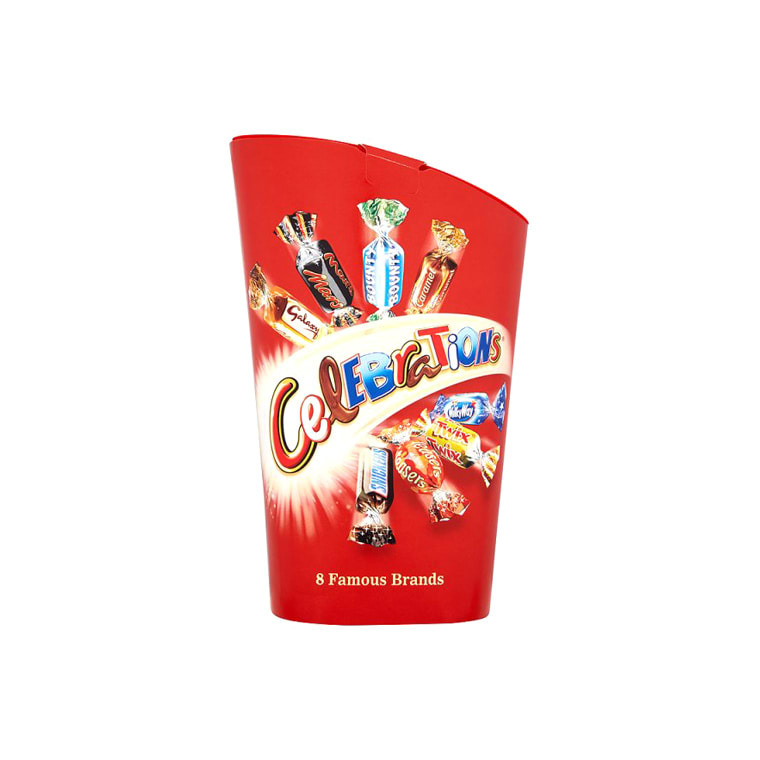 The perfect gift for a large group of guests, Celebrations are filled with a wide range of popular chocolates that everyone will love including Galaxy, Maltesers and Milky Way. Traditional and delicious, a fruit cake is a necessity for the Christmas period. 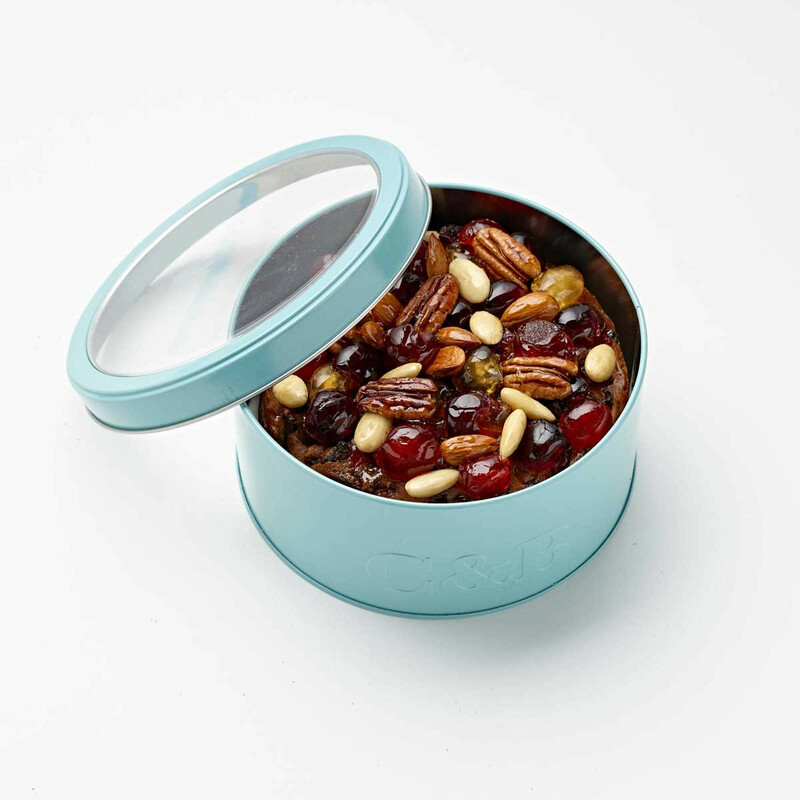 Serve with mulled wine for a truly festive treat. Smylies has thousands of products available for export. 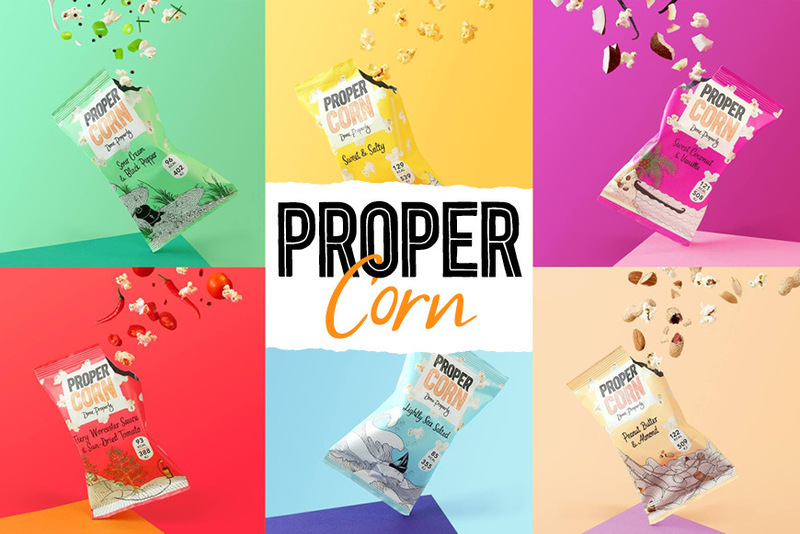 From seasonal snacks to all-year round favourites. 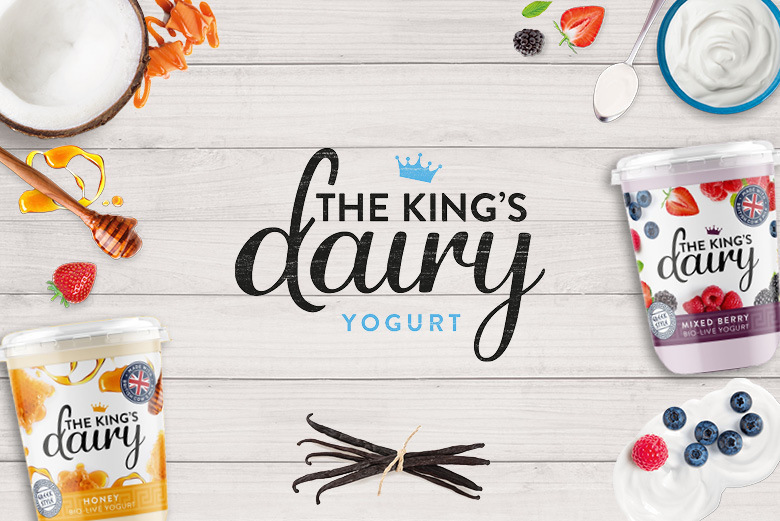 We sell to retailers and wholesalers all over the world, providing a taste of the UK to British expats and foodies alike. 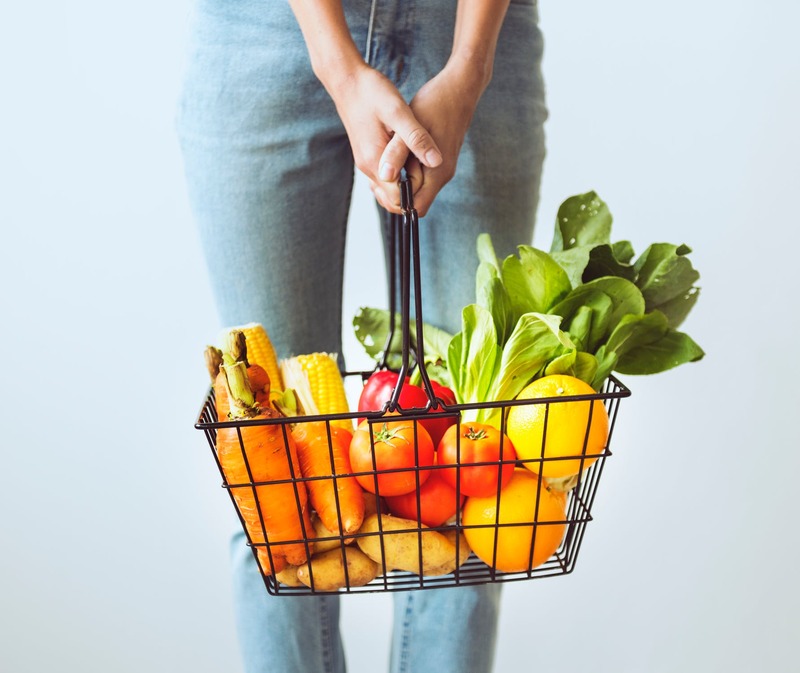 If you are looking to sell British food abroad, browse our full range of products online at the Smylies Customer Portal. If you can’t find what you are looking for, contact a member of the Smylies team to see if we can help. Call today on 151 653 3335 or leave us a message online.